The Falcon 8X is Dassault Aviation’s flagship and best in class. for the development of Dassault Aviation’s Falcon 8X for the X-Plane 11 platform from Laminar Research. The fastest and quickest aircraft of its class! The Pratt & Whitney Canada PT6-67A turboprop engine with monstrous 1200 SHP provides slingshot acceleration, jet-class speed of more than 325 knots, making the Epic E1000 the fastest and quickest aircraft of its class. The DA62 is a twin-engined light aircraft. Our aircraft comes with the new Garmin G1000 from Laminar Research. We add a lot of custom features, such the ECU management, the DeIce and oxygen system. 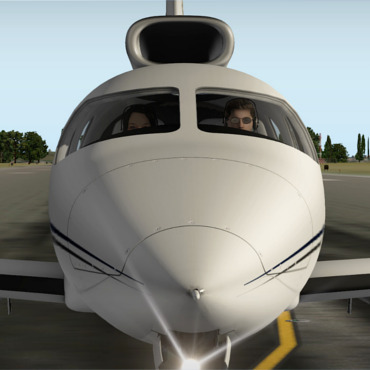 The aircraft is fully designed for X-Plane 11. HD DYNON SKYVIEW + GARMIN GTN 750/650 for X-Plane. 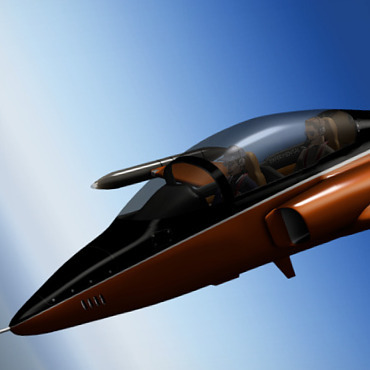 The Eclipse 550 is a modern light jet. Our aircraft comes with an advanced standard avionics. All systems are in high resolution and have a deep custom logic. A major quality for X-Plane 11 (compatible X-Plane 10). Aerobask and Lionel are proposing this beautiful aircraft from Pipistrel with two independent displays Dynon Skyview, one Garmin GTN750 and one 650. 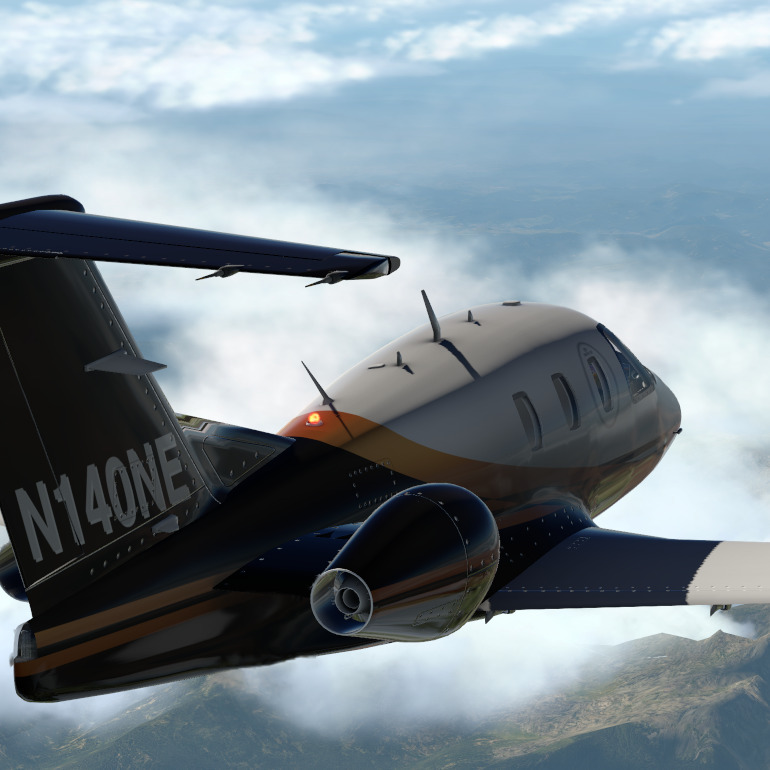 Modeling quality of these EFIS is unprecedented for X-Plane 11. 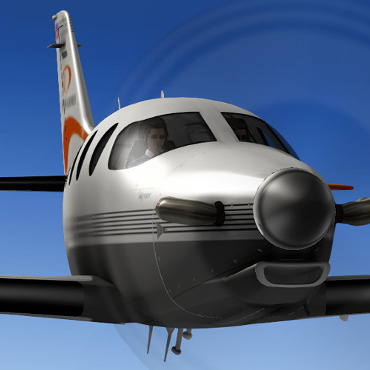 The first HD DYNON SKYVIEW for X-Plane. Aerobask and Lionel are proposing an exciting new project: the Epic Victory. We equip our experimental aircraft with three independent displays Dynon Skyview. All systems are in high resolution and have a deep custom logic. Modeling quality of these Dynon EFIS is unprecedented for X-Plane. The Velocity V-Twin is a four-seat, retractable tricycle landing gear, composite construction aircraft with a twin engined pusher configuration and a canard layout. 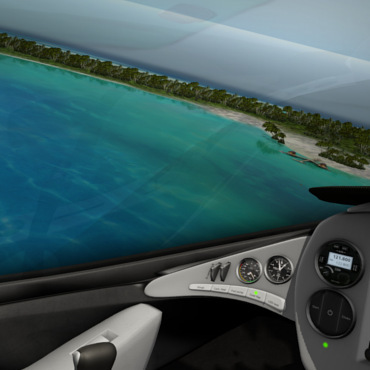 The DR401 from Robin Aircraft is a DR400 upgraded with a modern glass cockpit, larger cockpit, electric trim and flaps. We model the CDI 155 HP version (diesel engine). The Fokker Dr.I Dreidecker (triplane) was a World War I fighter aircraft built by Fokker-Flugzeugwerke. The Dr.I saw widespread service in the spring of 1918. 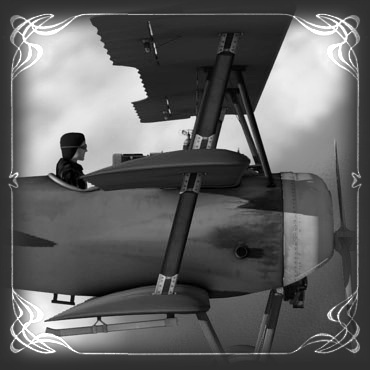 It became renowned as the aircraft in which Manfred von Richthofen gained his last 19 victories. 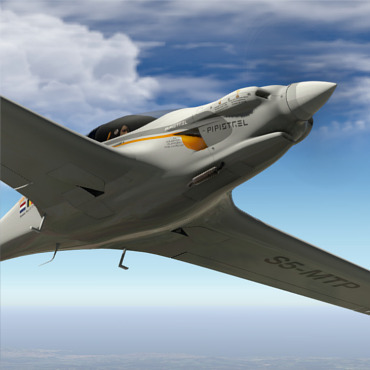 The Antares 20E is a modern high performance open class glider. Self-launching motor glider with a 42-kW electric motor and lithium-ion batteries. It can climb to 10 000 ft on one battery charge, without loss of power with altitude. Vne 150kts. At typical take-off weights, max climb rate is 750ft/min. The Lisa Airplanes AKOYA is a two-seat amphibious seaplane with a unique design and a wealth of features that will delight those who love to travel and explore. Manuae is an atoll in the southern group of the Cook Islands, 100 kilometres south-east of Aitutaki. 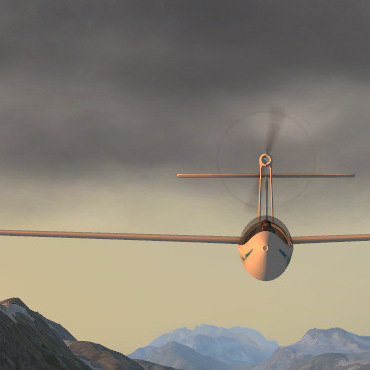 Our model is a freeware scenery for X-Plane. The Viper Jet is a small homebuilt civilian jet aircraft by Viper Aircraft Corporation. It is a conventional, low-wing monoplane and two seats in tandem under a bubble canopy. Our model has a functional rear cockpit.